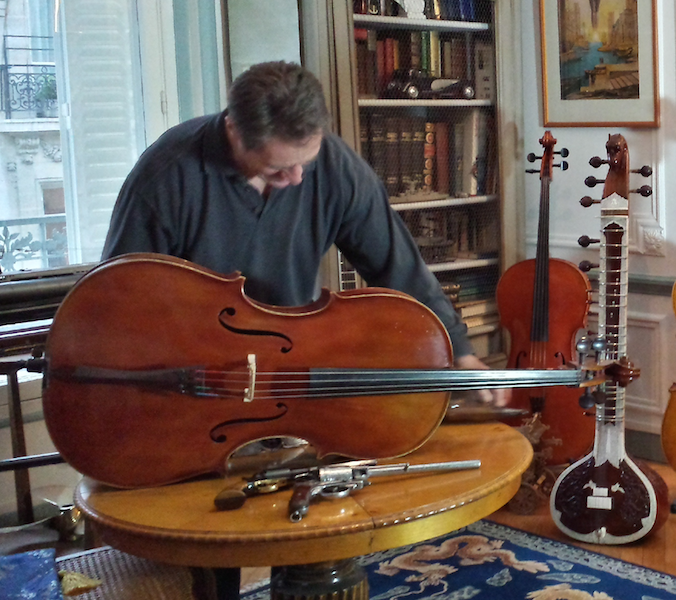 CARESSA worked with GAND and BERNARDEL in Paris. In 1901, when Gustave BERNARDEL retired, CARESSA took the workshop leadership. He took Henri FRANCAIS as an associate and they ran the workshop together under the name CARESSA ET FRANCAIS until 1920, at which point Henri FRANCAIS retired. 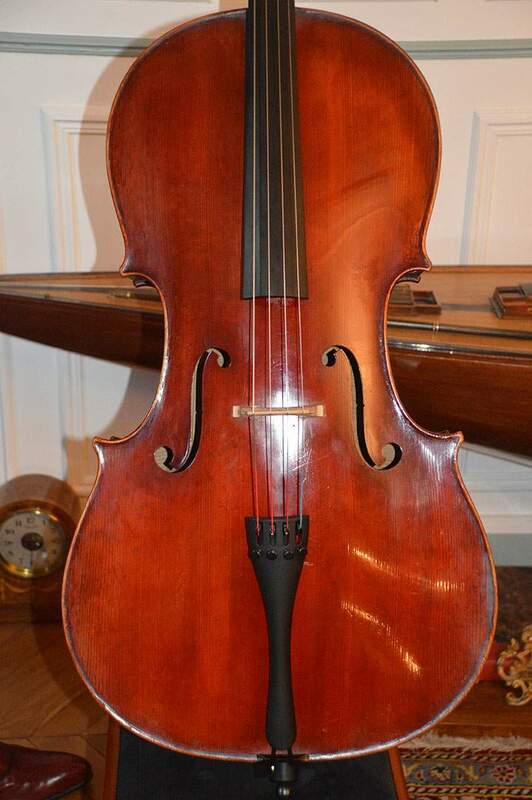 This cello is labeled inside, LOB 755 mm, reviewed by French luthier, excellent condition, powerful sound. Beautiful and rare instrument. Certificate from French expert.